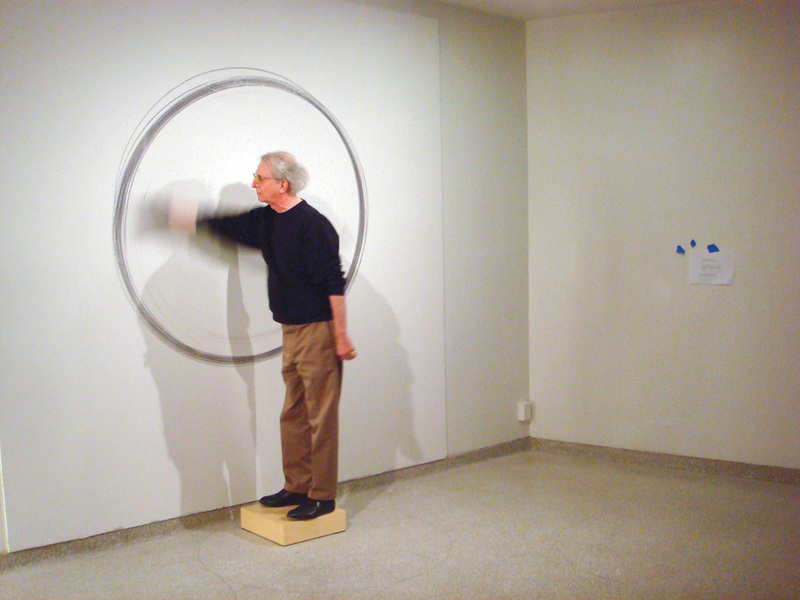 A key figure in the invention of Conceptual Art in the 1960s, Tom Marioni’s identity as artist, writer, and curator defies categorization. 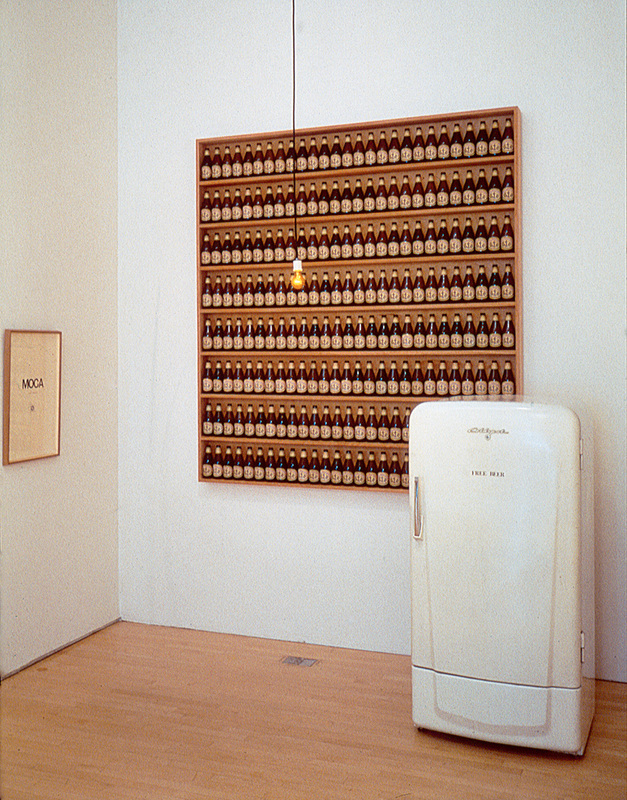 In 1970, he founded the Museum of Conceptual Art in San Francisco as a venue to support his own work and that of his friends and colleagues, and he has published his writings in various periodicals and books. Through the decades, Marioni has continued to, in his words, “observe real life and report on it poetically”, amassing a body of work comprised of drawings, prints, actions, and writings that articulate his desire to unite people and ideas. For his first museum exhibition in Los Angeles, Tom Marioni will present his on-going artwork The Act of Drinking Beer with Friends is the Highest Form of Art. Along with the bar-like installation and the detritus of each of the five gatherings he will host as part of the piece, the exhibition will feature a selection of Marioni’s drawings. 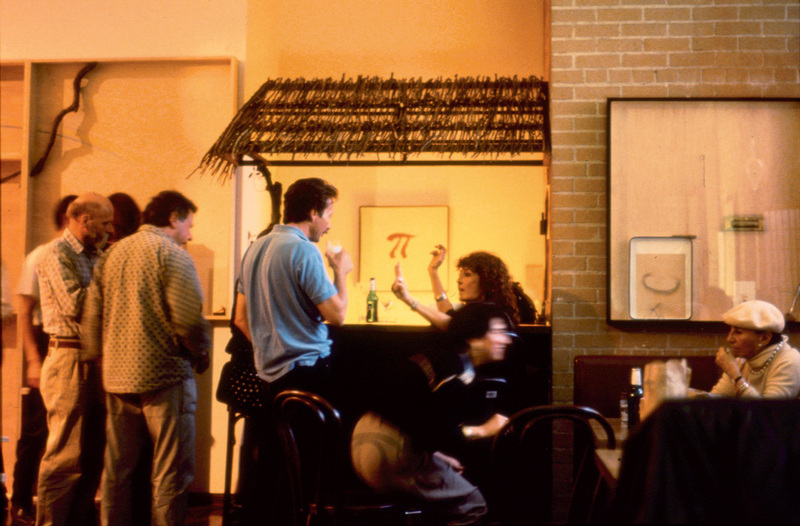 A performance of Marioni’s 1996 composition Beer Drinking Sonata (for 13 players) played by artists including Cindy Bernard, Evan Holloway, Brian Kennon, Dave Muller, Stephanie Taylor, and Mateo Tannatt will accompany his lecture.